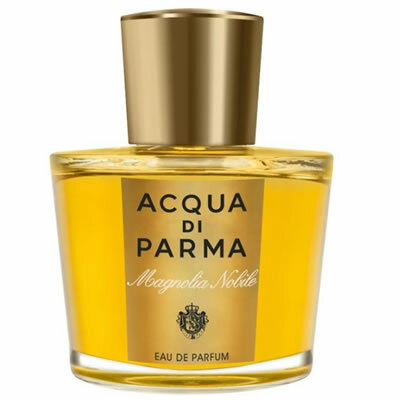 Acqua di Parma Magnolia Nobile is a fragrance that expresses refined femininity, acomposition of bewitchingly sophisticated accords. 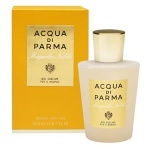 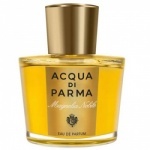 Acqua Di Parma Magnolia Nobile Perfume begins with bergamot, cedar and lemon essences, over a heart of jasmin sambac, magnolia, rose and tuberose and a base of sandalwood, patchouli, vetiver, vanillla and musk, for an exquisite and luxurious aroma. 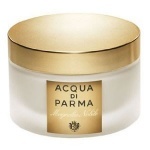 Acqua Di Parma Magnolia Nobile Sublime Body Cream leaves a rich veil of fragrance and moisture on the skin with a soft, luminous glow.